How Far is Raamaa Medavakkam? 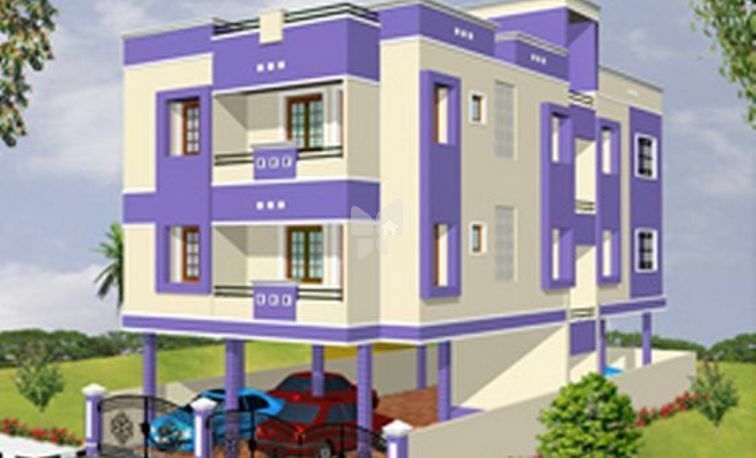 Raamaa Medavakkam is a residential project of Raamaa Associates that is located in Jalladaiyanpetai, Chennai. It offers thoughtfully constructed 1 BHK, 2 BHK and 3 BHK residential apartments with all the basic amenities to facilitate the life of residents. Raamaa Associates as Raamaa Builders started in 1993 as a modest but strong, consistent, multi-faceted, multi-disciplinary organization, committed to customer satisfaction. We have always banked on innovation, teamwork, a high degree of technical excellence and maintaining the highest standards of business practice.Today, Raamaa Associates is a renowned name in individual house and apartments known for new concepts in residential construction, including innovative design, structural design, modern and new amenities, quality construction and timely delivery.Long-term relationships and repeat orders with many of the reputed clients are testimony to the quality and value of services offered by Raamaa Associates.Raamaa Associates has an enviable track record of completing 99% of our projects in time. These projects meet high safety standards, and each project is planned, managed and executed confirming to the standards.